Next month would be a busy month for most teenagers; I assume March will be mostly the month of Proms at school. Young women and mothers are once again busy ruling the precise outfit for their little darlings. As for me, I don’t think I’ll go through all those searching part as I have a son, a simple tuxedo and shiny shoes would be ideal. I know, it might not sound too exciting for me; nevertheless, it is a hassle free. Moreover, I’m still happy to help if a friend or a niece would ask for my support. I am indubitably going to lend a hand her with all my heart without any questions, it would be an exciting feeling to seek for a nice dress as if there will be flashbacks during your younger days, when you need a nice dress for the same occasion too. Searching online is what we should consider first, it’s one of the best help to find what you are looking for rather than spending most of the time going through one store to the other. 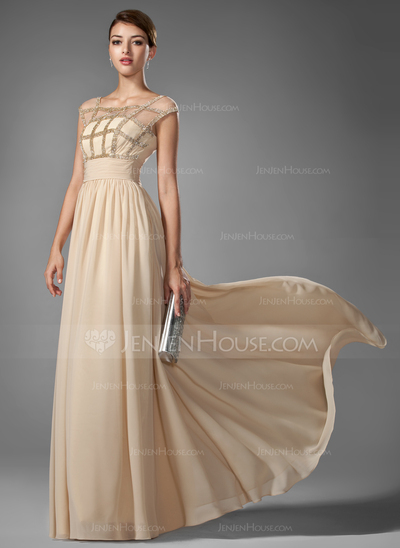 The first online shop to visit is JenJenHouse where I discover wonderful and stylish prom dresses they carry. If you want to be a modest, this might be the one.. I've always been fascinated with the classical designs so I have chosen a few of the Prom Dresses they have. In addition, if you think you don’t like what they've got online, you can always check out the new arrivals. They have lists of all the new dresses you might want to consider looking at. If you want to be the Princess, this ball gown would be a fairy tale dress.. It might sound easy to say however if you were the one who is looking for a nice dress to wear; it feels like it’s the end of the world whenever you don’t seem to see yourself wearing one of these dresses. Let’s admit women have standards whenever they look for a nice dress to wear. That is why, going through the dress they have online is what we should always do, for I’m sure, there will be at least one or two dresses you may think fit for your teenager. THey are elegant and I bet that they are expensive as well hehehe. to stand out among the rest is every woman's dream for a prom night, it's good that there are lot of dresses and gowns to choose from nowadays, elegant and beautiful! If I was going to a prom, I'd choose number 2. They are all elegant though. It's the month of promenades and lots of girls would love to wear these kind of gowns. I love number 2, modest and elegant. I thought prom nights are held every February. May humahabol pa pala sa March, hihi! Anyways, photo number two is gorgeous! Aha, there's two here who would love to wear that red hehehe. I like the dress, geez this reminds me of my eldest daughter who is looking forward for their prom to the fact that it will be three years yet before she can experience it, lol excited much.